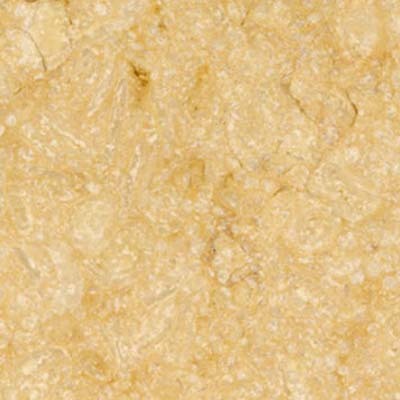 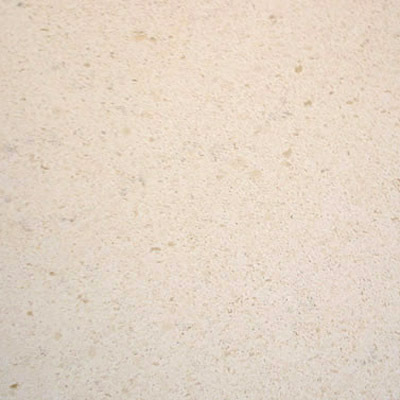 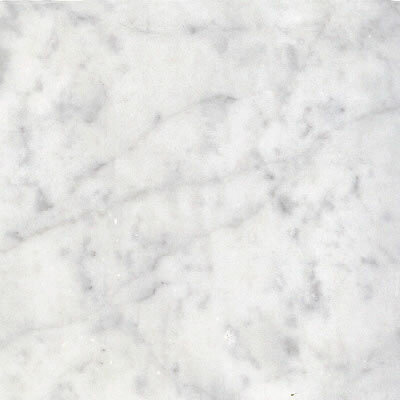 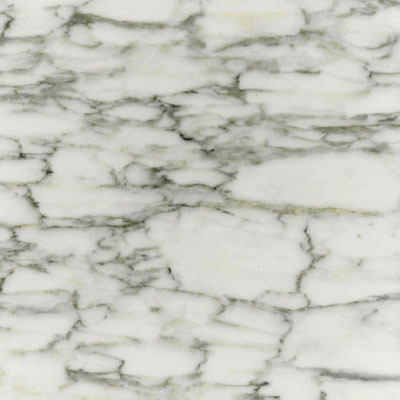 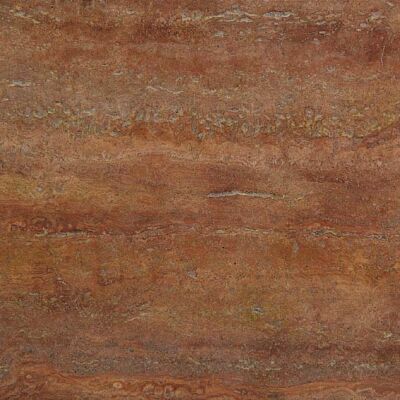 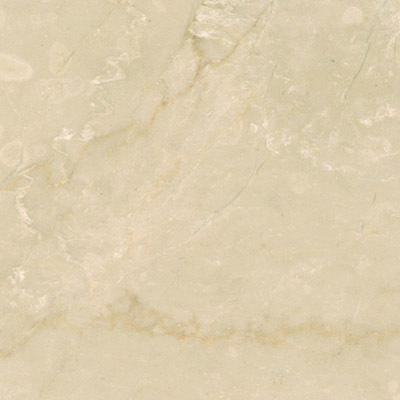 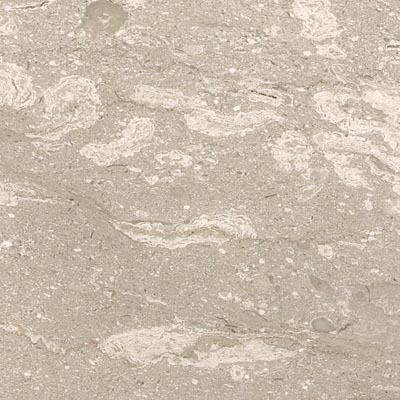 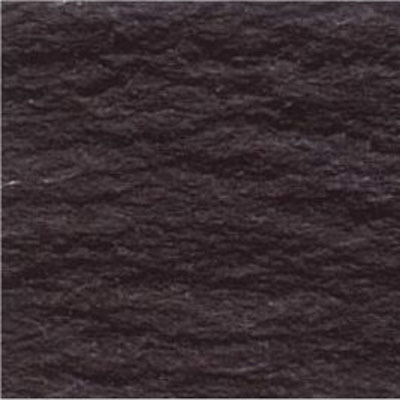 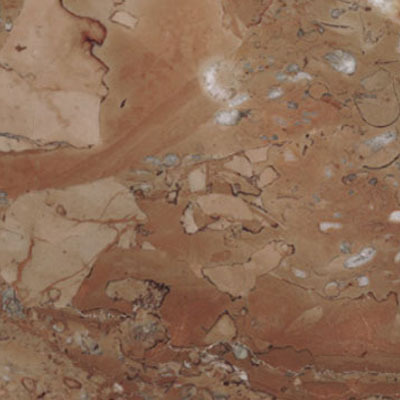 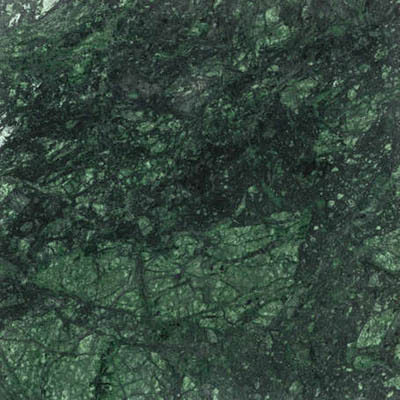 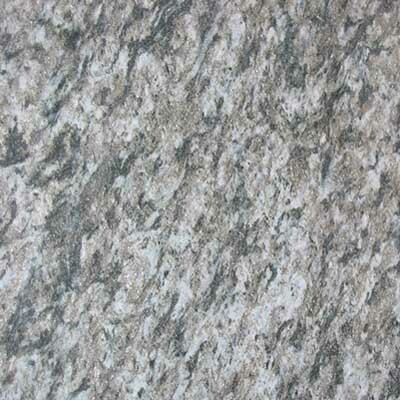 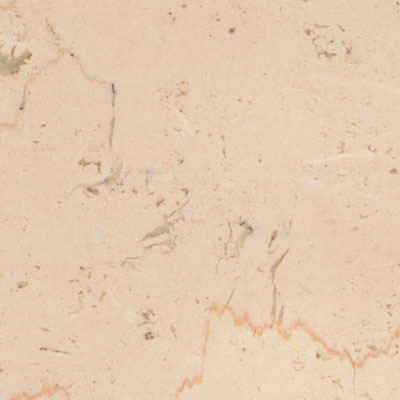 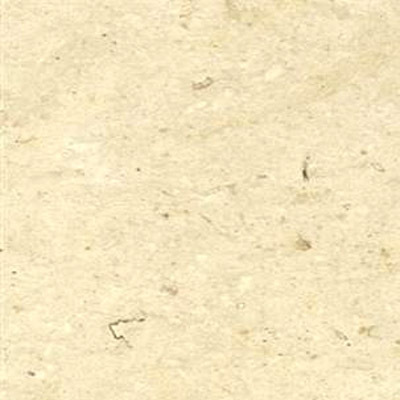 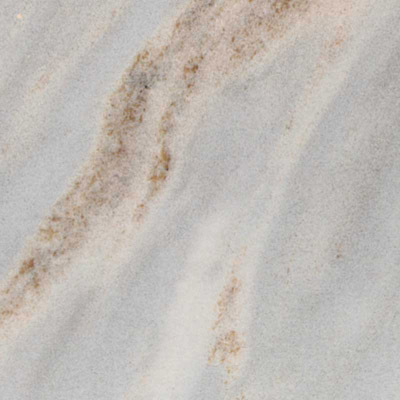 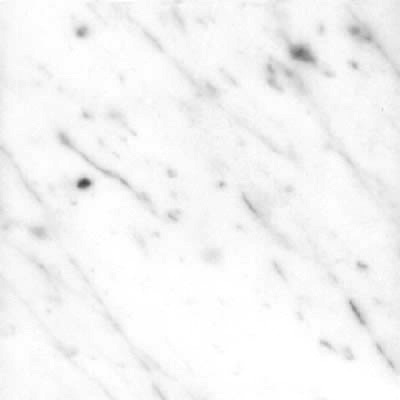 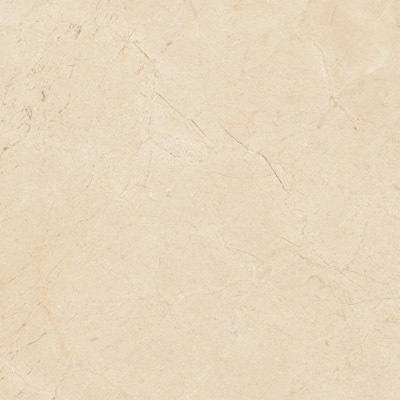 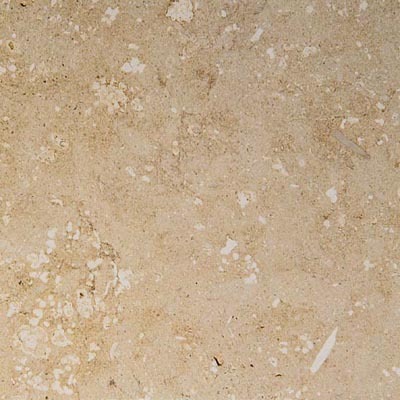 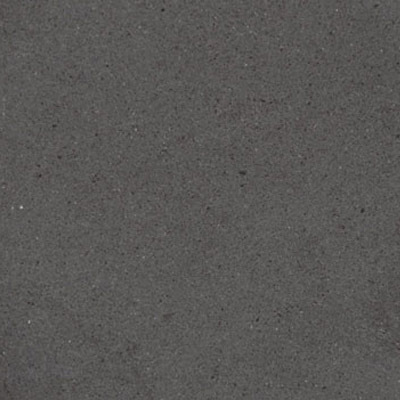 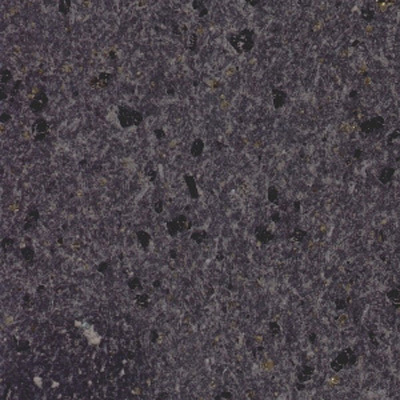 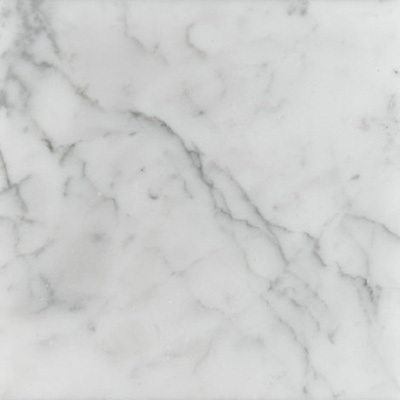 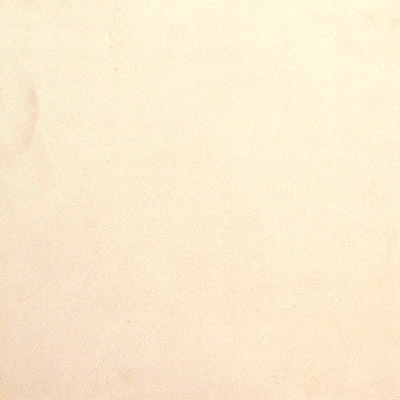 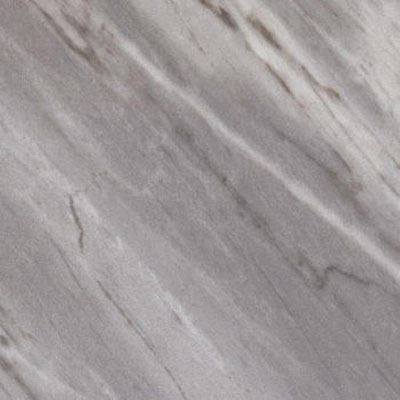 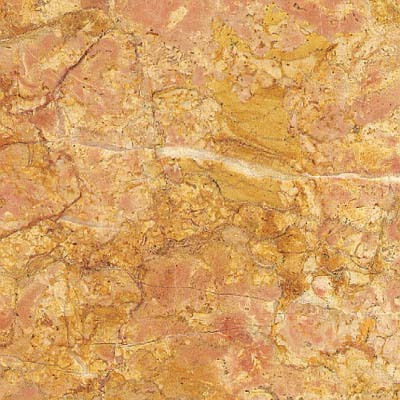 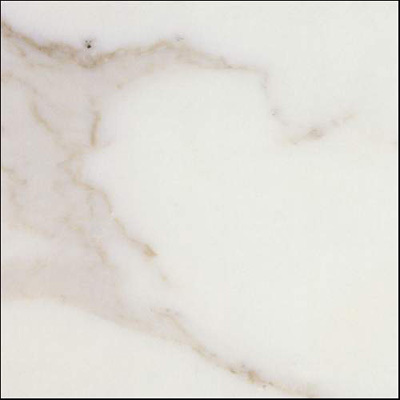 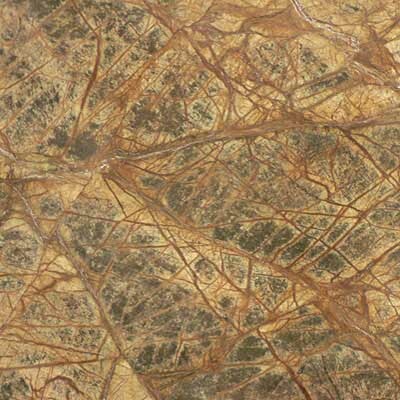 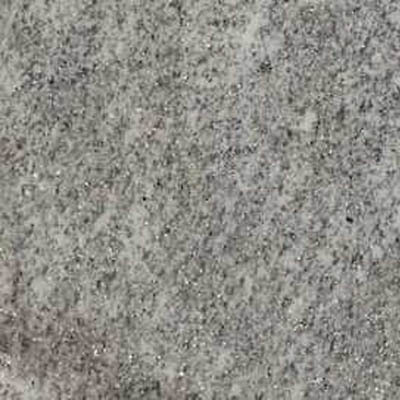 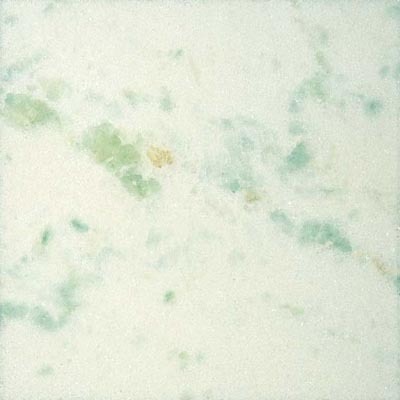 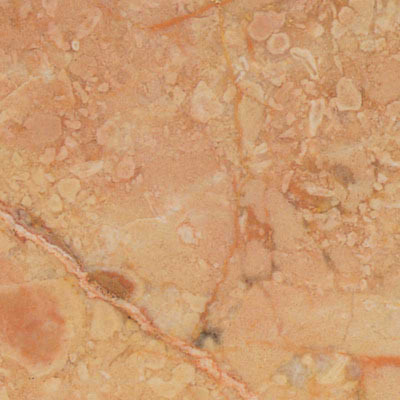 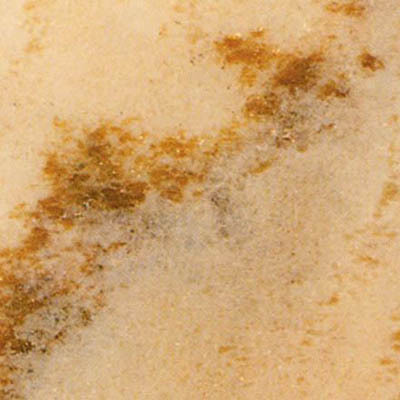 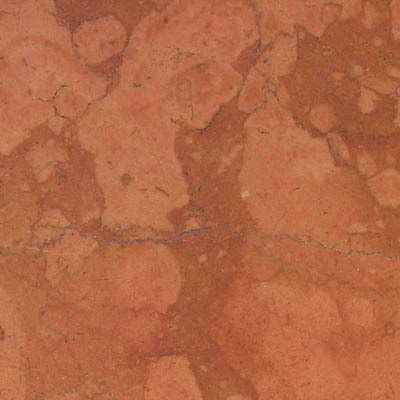 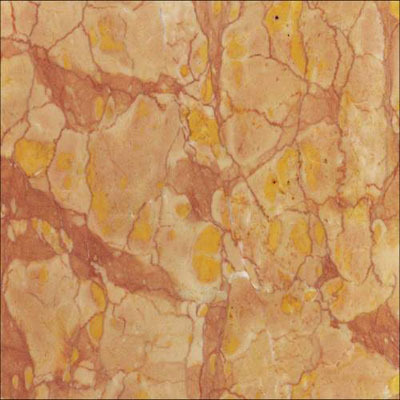 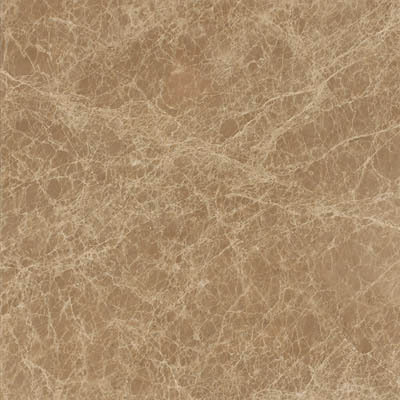 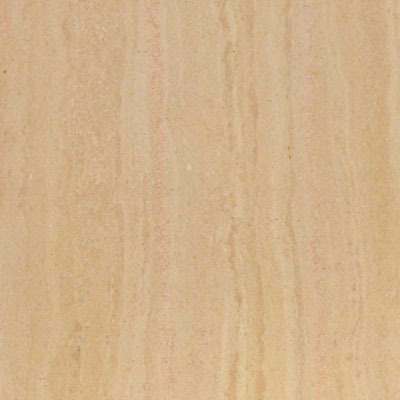 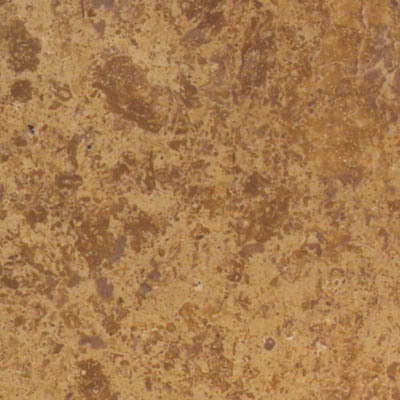 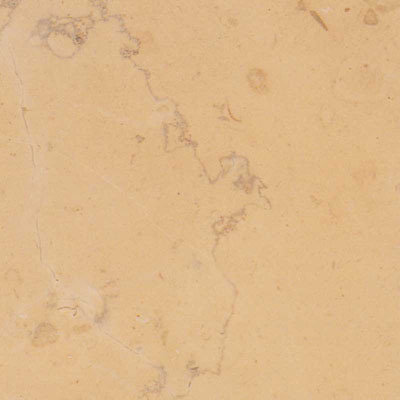 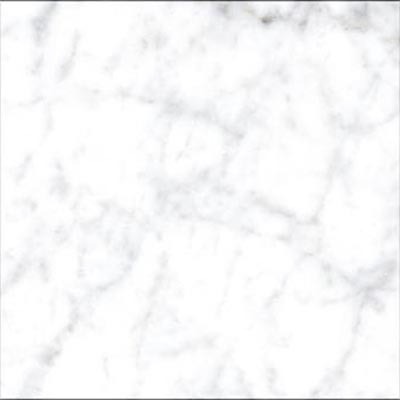 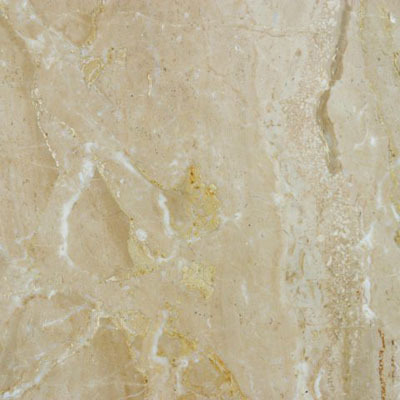 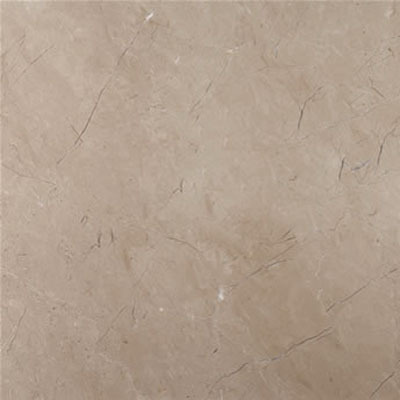 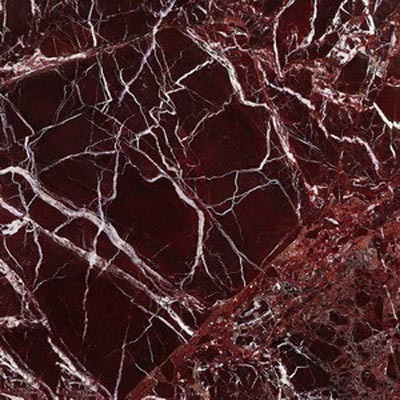 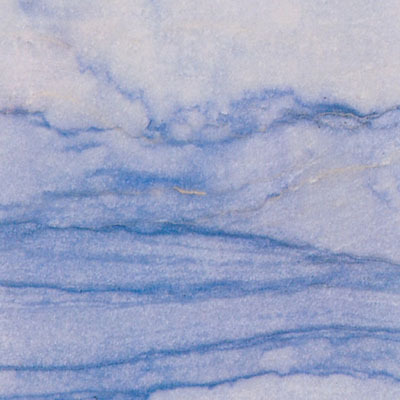 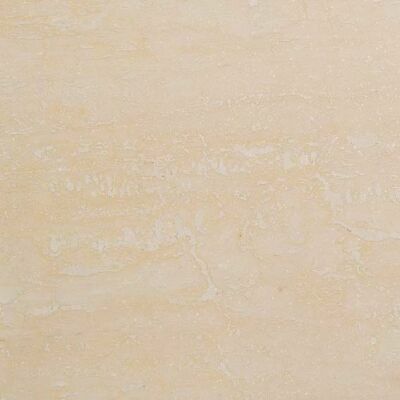 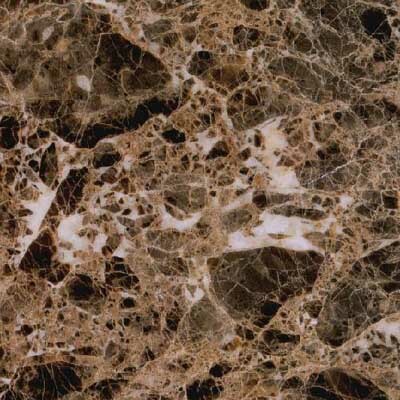 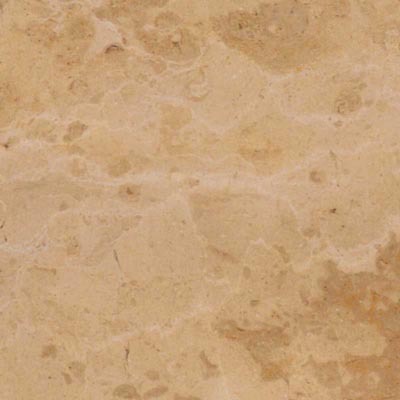 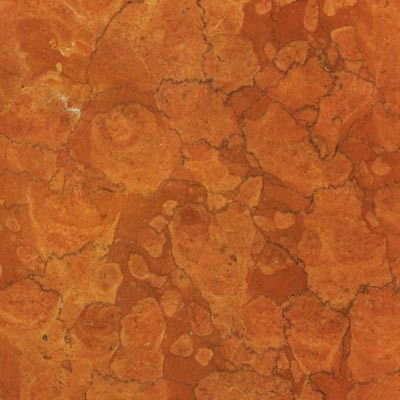 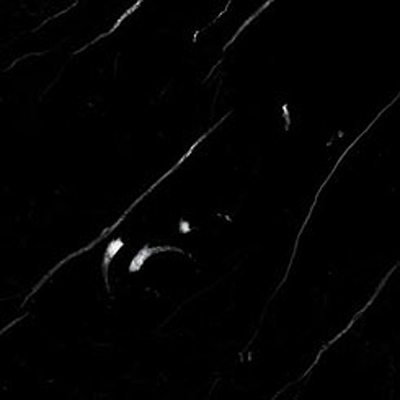 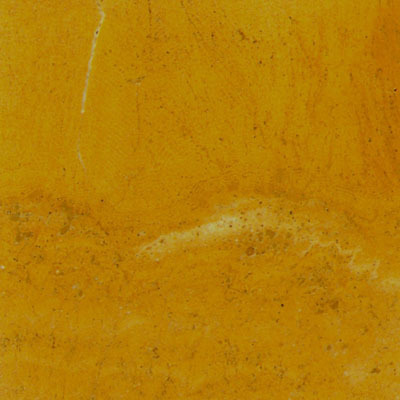 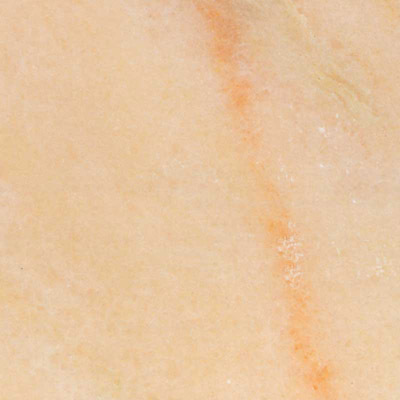 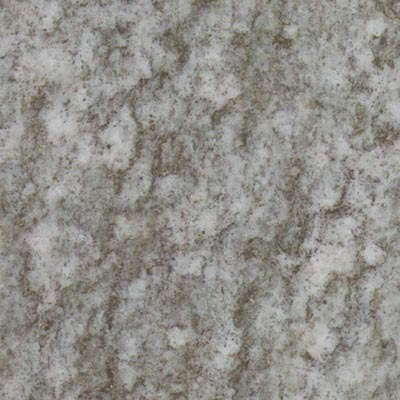 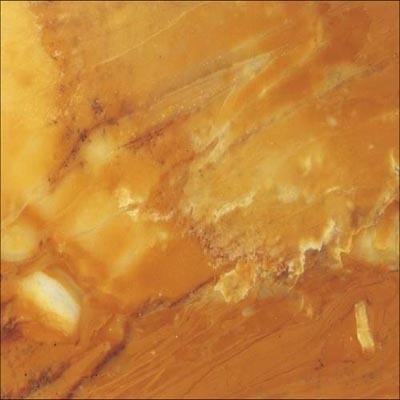 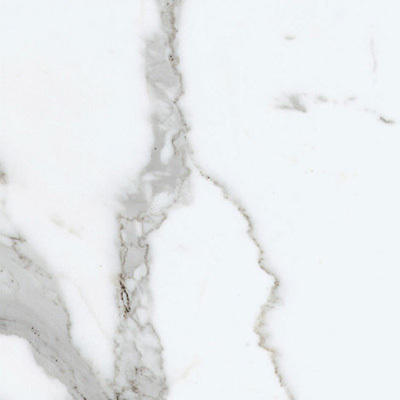 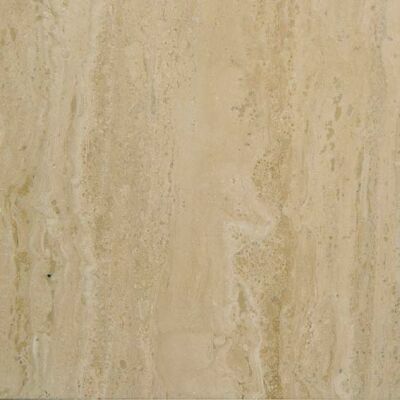 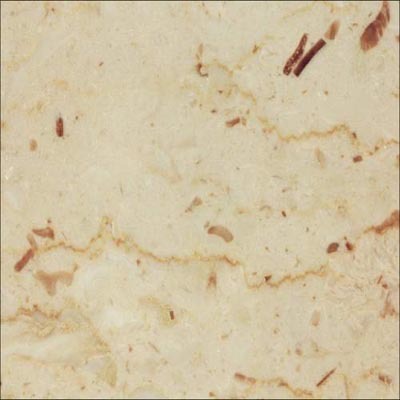 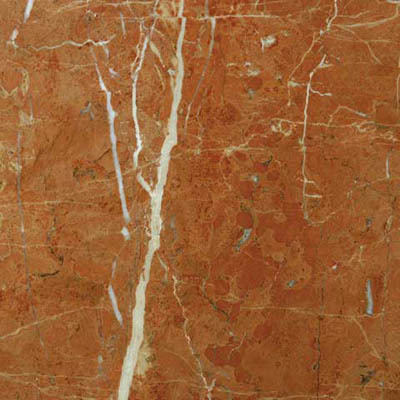 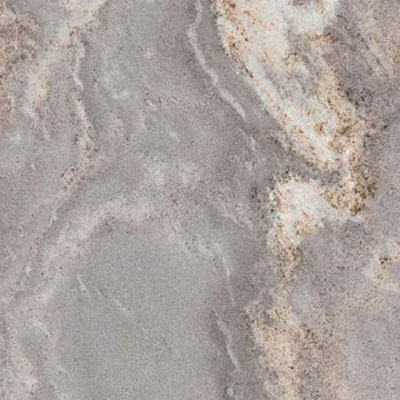 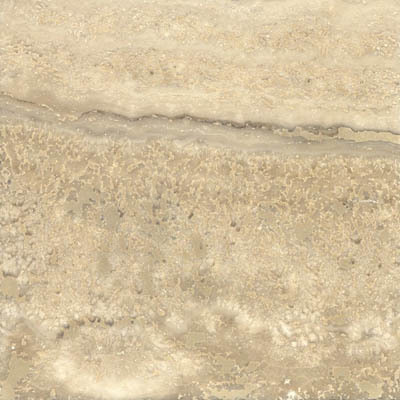 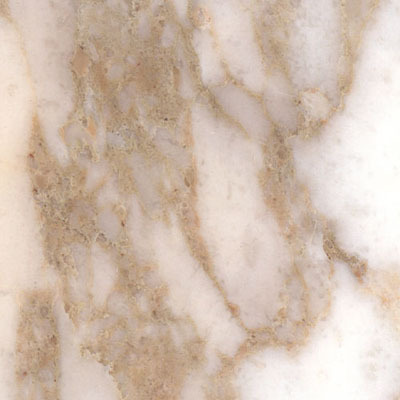 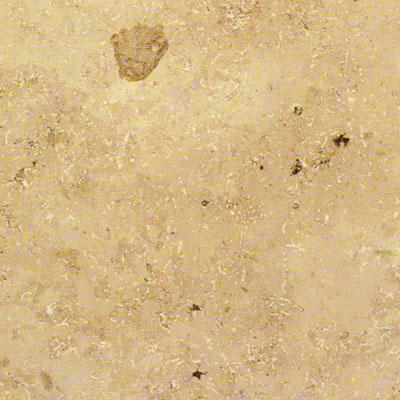 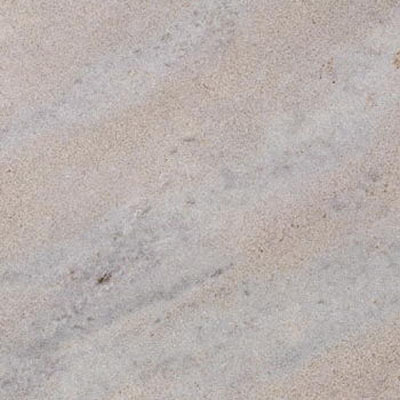 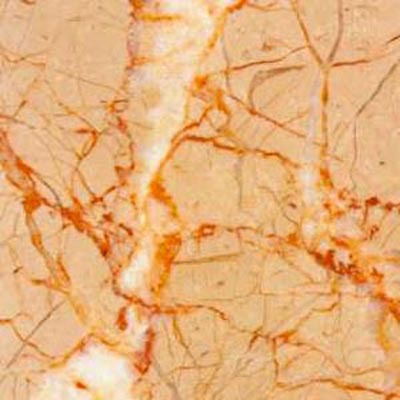 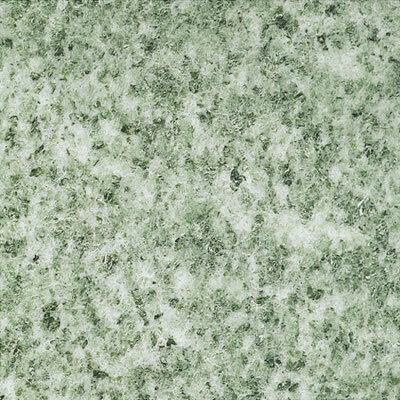 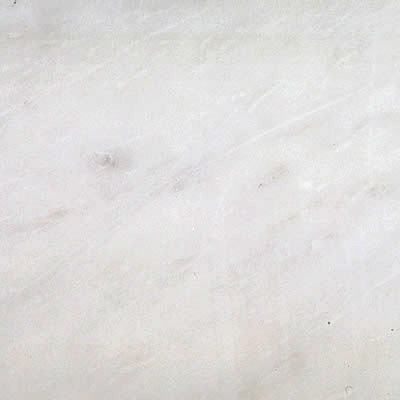 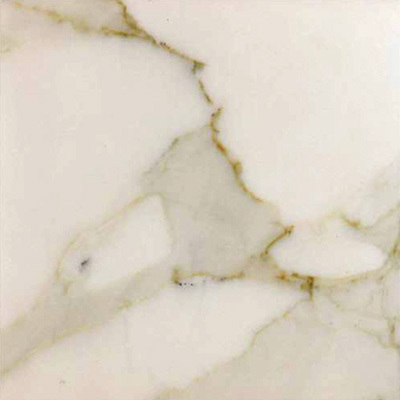 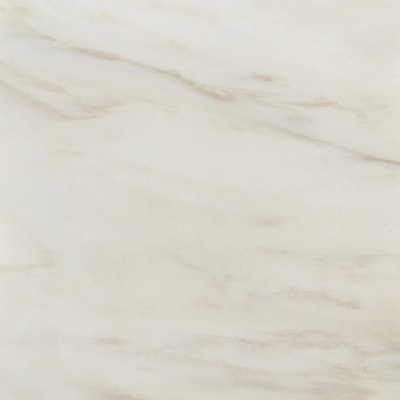 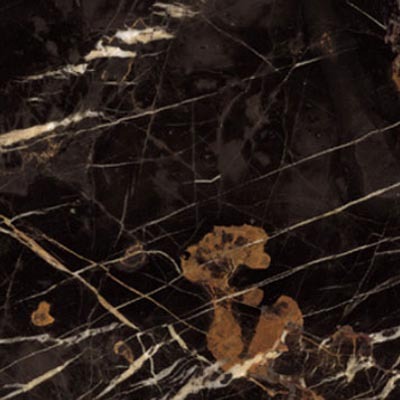 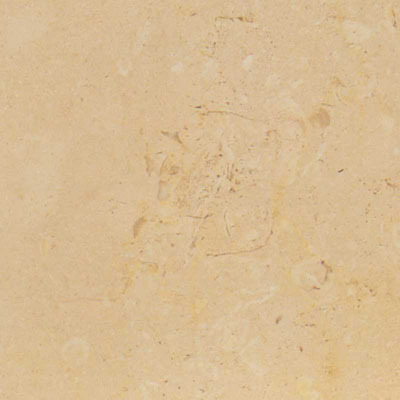 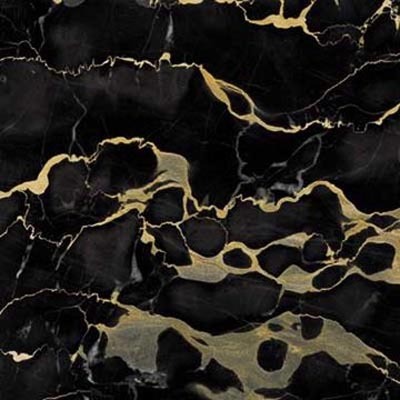 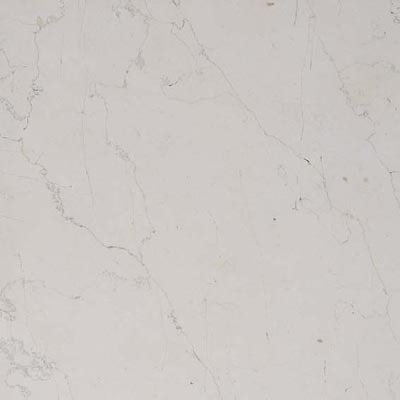 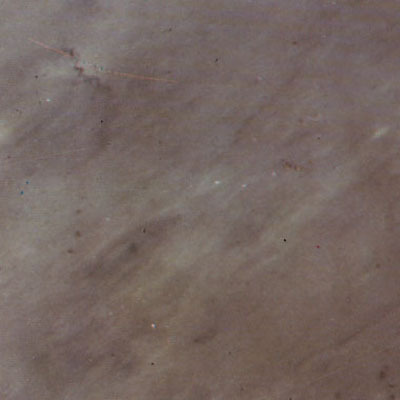 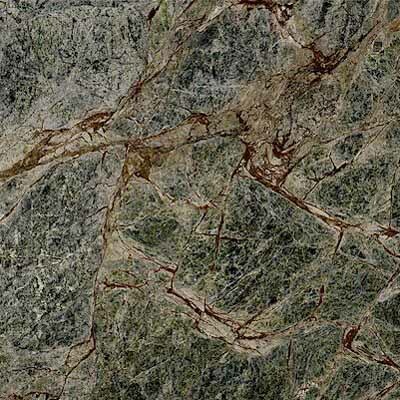 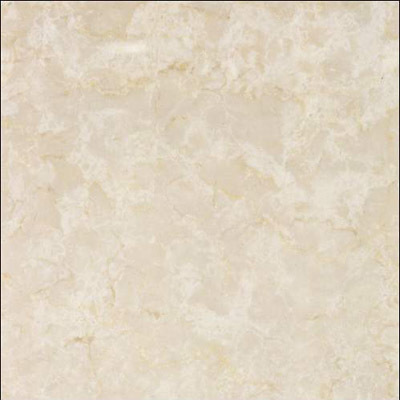 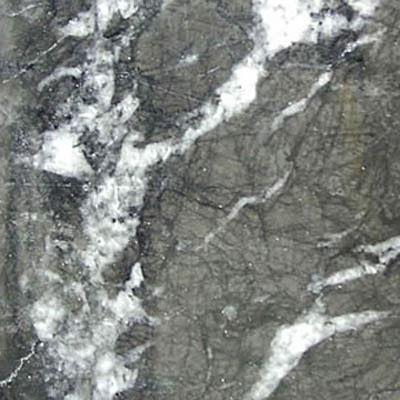 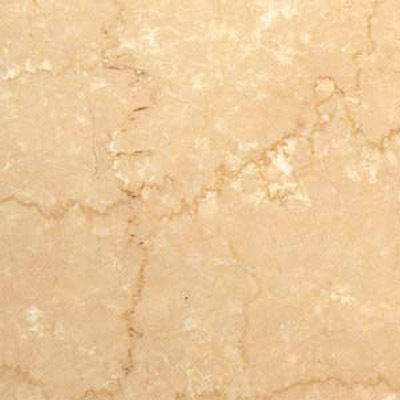 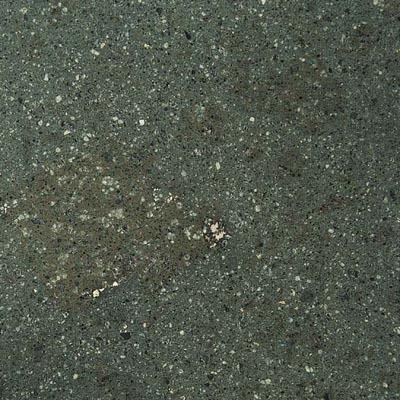 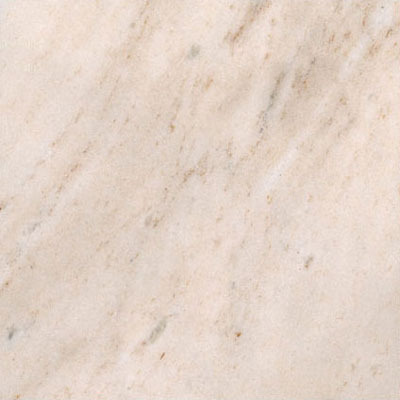 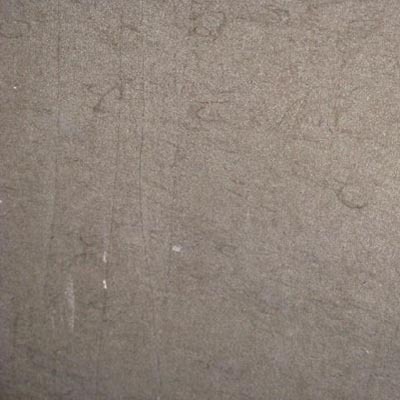 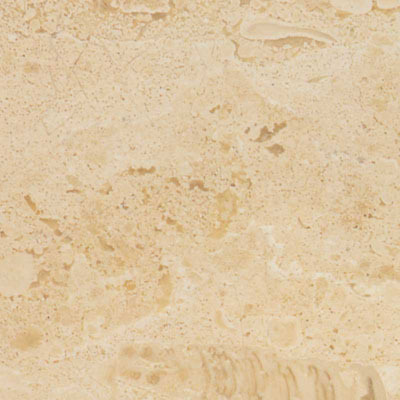 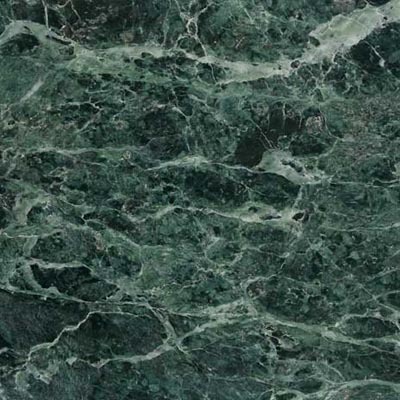 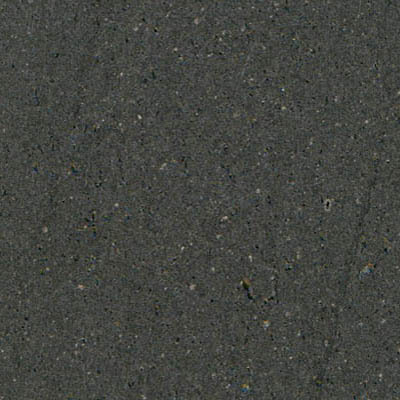 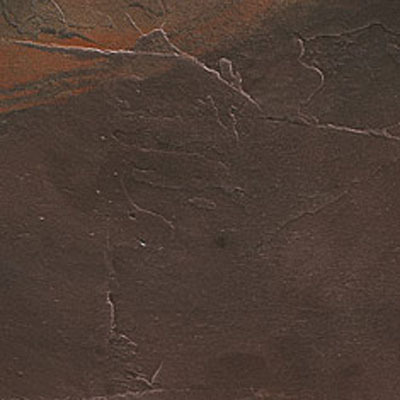 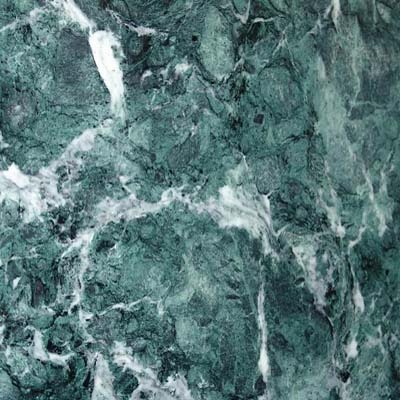 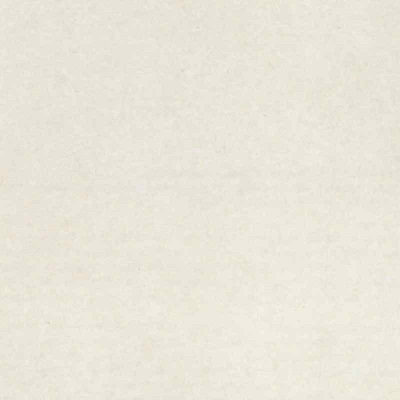 Marble is primarily used for floor and stair coverings , wall tiles, sinks and facade panels. 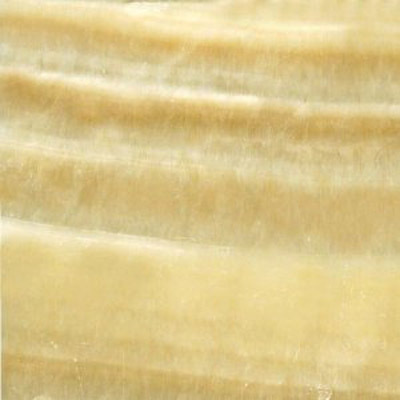 It comes in different colors and textures - from black stripes over yellow, green , pink to white. 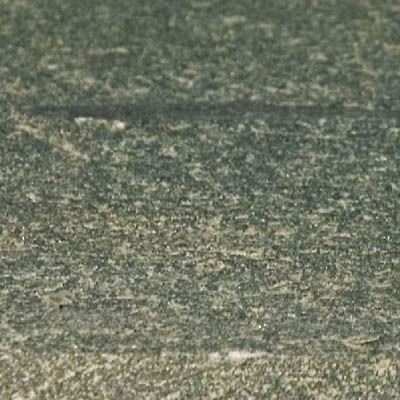 The following figures show a selection of marbles.